After two George W. Bush mandates, Barack Obama and his team for national security have committed to reinvent the « great American strategy », that is to say an interpretation grid for the world and international threats, defining the United States’ national interests and the choice of instruments for the American power (soft or hard power). This article analyses the intellectual foundations, the players and the challenges of the Obama administration’s foreign policy. 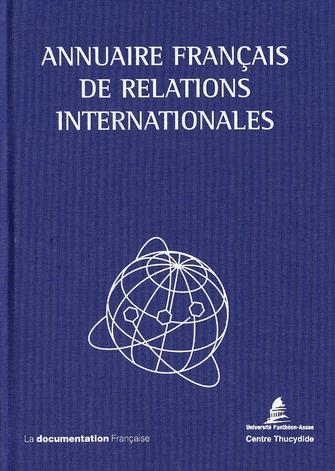 Against a shaky international stage, the author emphasises the delicate and permanent exercise in balance and conciliation the President and his team for national security will have to perform, between the liberal internationalism traditionally associated with the Democrat Party and the pragmatic realism of « direct diplomacy » promoted with all States by Barack Obama.